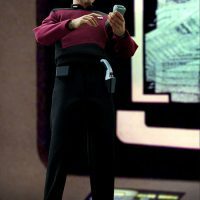 The Star Trek TNG Captain Picard 1/6 Scale Articulated Figure has some amazing detail. 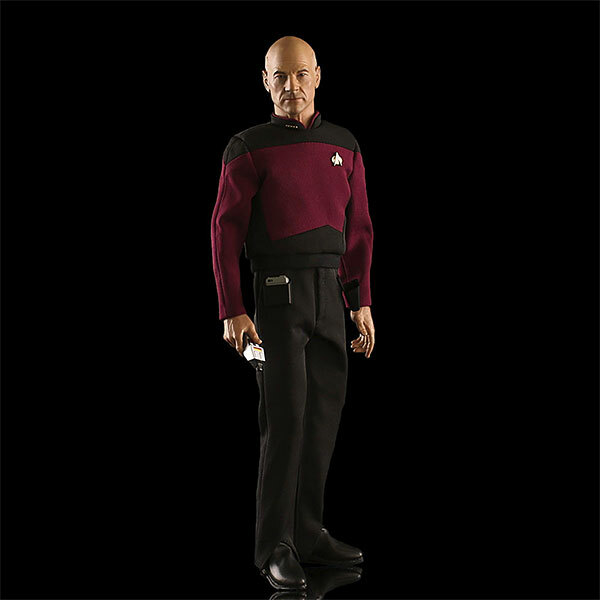 This 1:6 scale figure of Captain Jean-Luc Picard is also super-posable with more than 30 points of articulation. 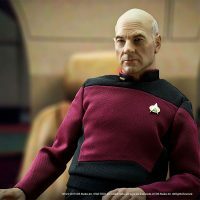 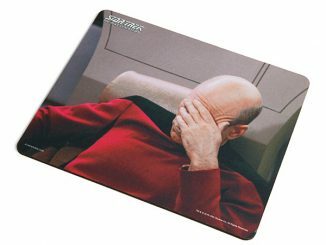 It is so realistic, even Picard would be impressed. 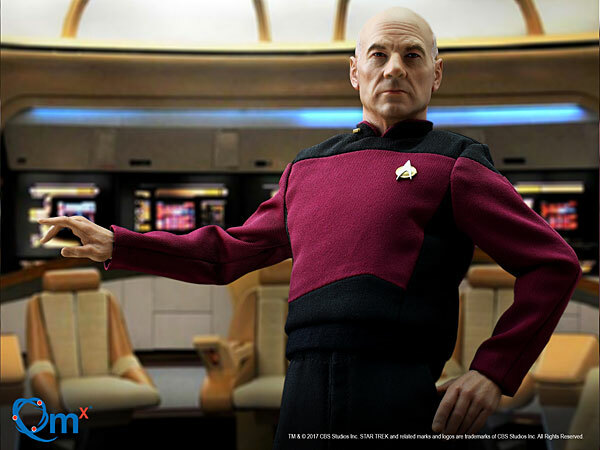 Right “Make it So” Hand – naturally! 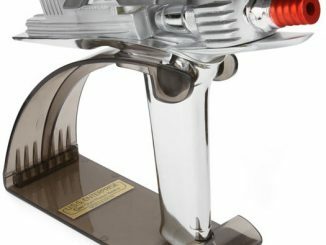 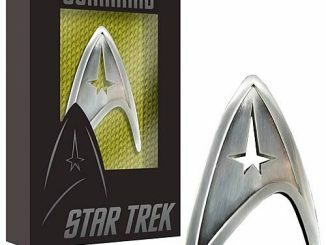 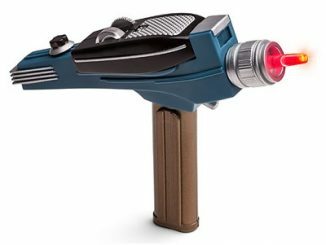 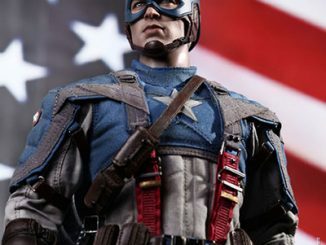 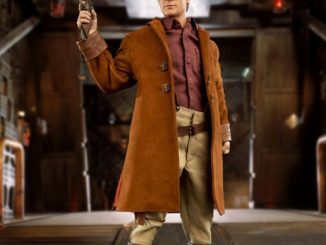 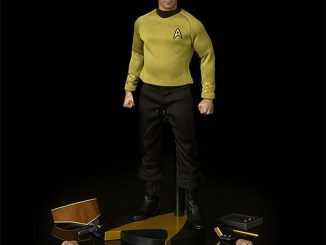 $179.99 from ThinkGeek.com. 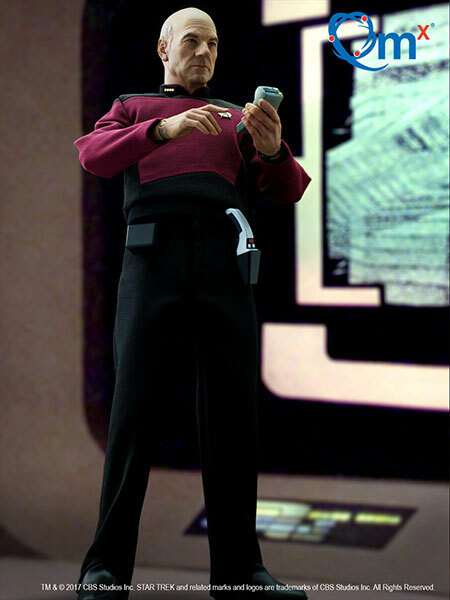 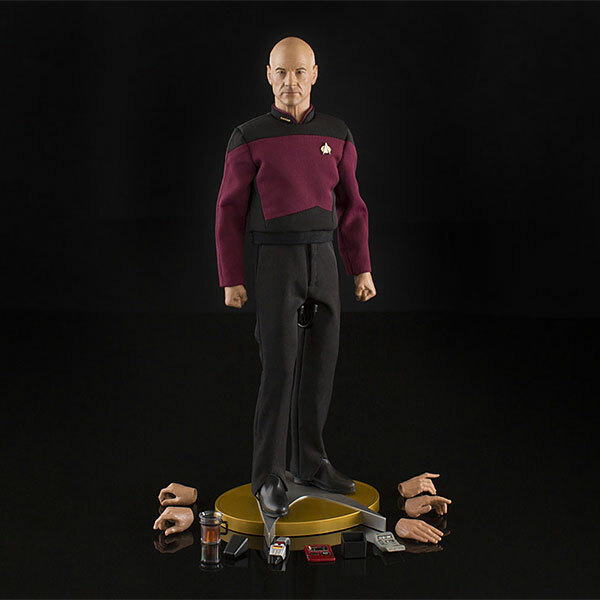 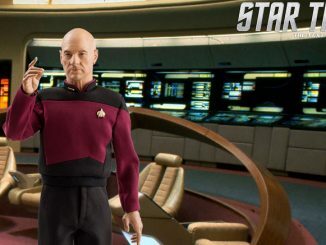 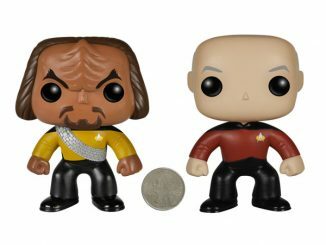 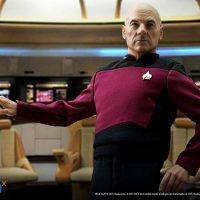 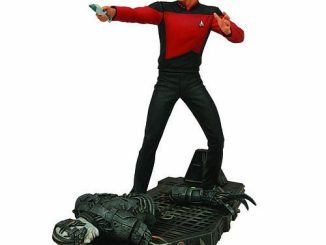 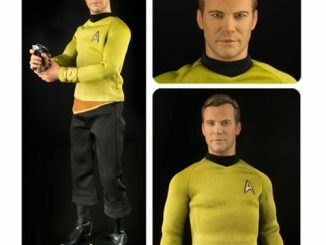 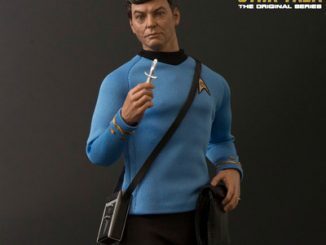 Get the best deal on the Star Trek TNG Captain Picard 1/6 Scale Articulated Figure at Rout.com.